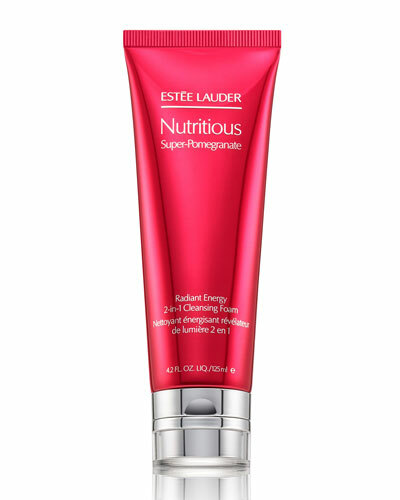 Re-Nutriv Softening Lotion 8.4 oz. 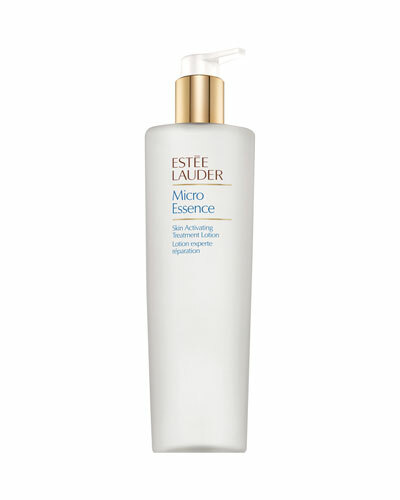 DayWear Advanced Multi-Protection Anti-Oxidant Cème Oil-Free SPF 25 1.7 oz. 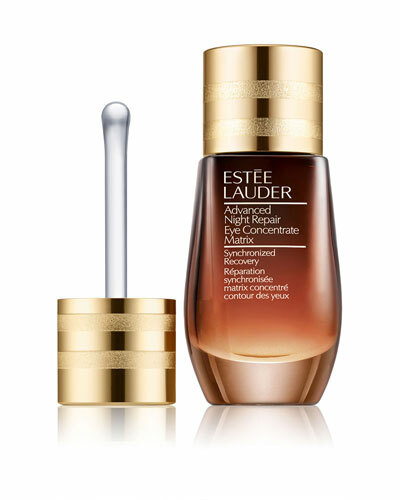 Advanced Time Zone Age Reversing Line/Wrinkle Eye Crème 0.5 oz. 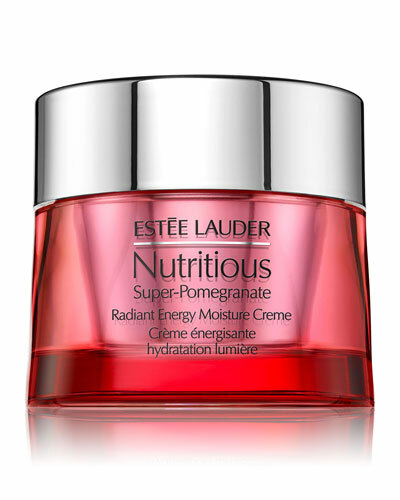 Re-Nutriv Ultimate Diamond Transformative Energy Eye Crème 0.5 oz. 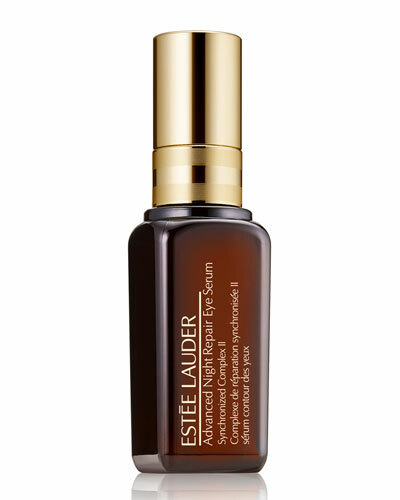 Estee Lauder remains dedicated to its motto that "every woman can be beautiful" and creates holistic beauty products for every woman. 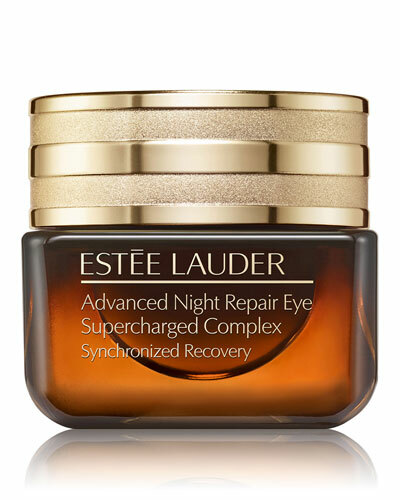 The range of Estee Lauder skincare products include refreshing eye creme infused with powerful Ultimate Lift technologies that prevent the skin from aging and vitalizes it. 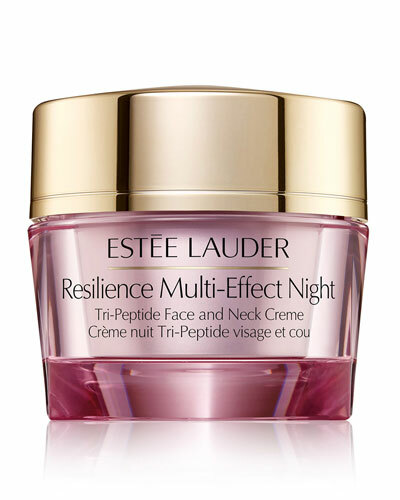 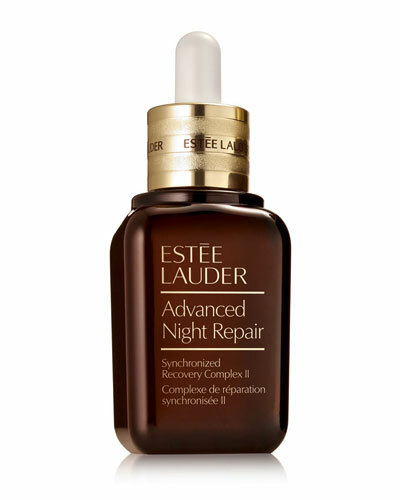 Estee Lauder face products are designed to give your skin a smooth and lasting glow. 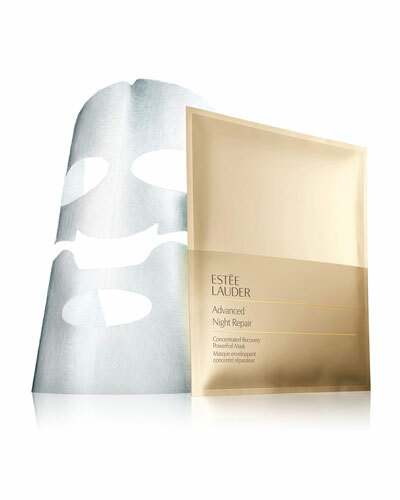 Inspired by the therapy of "dry brushing," Estee Lauder masks use custom-made brushes to rejuvenate the skin. 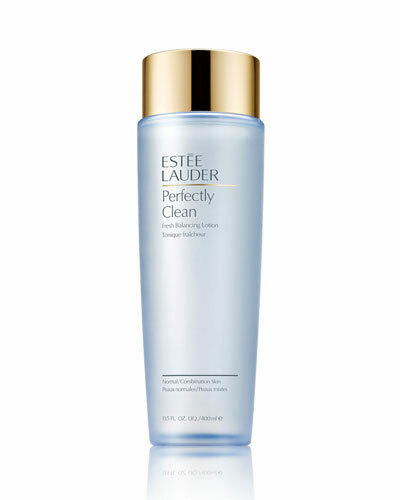 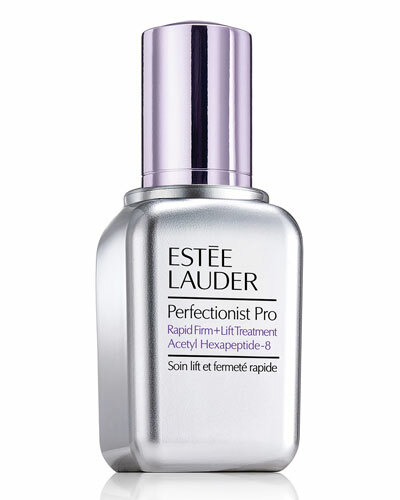 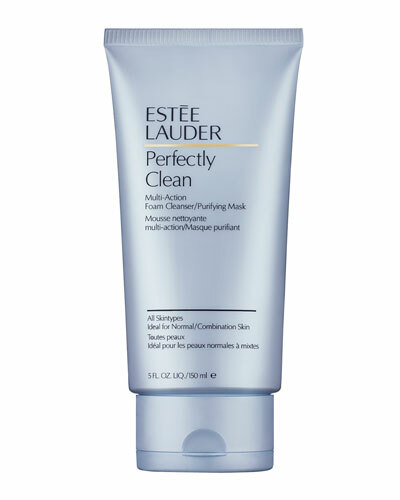 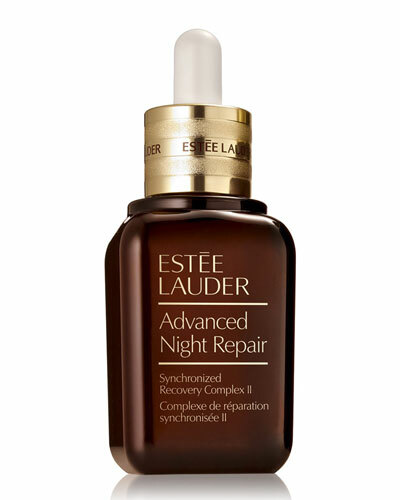 Neiman Marcus offers a great selection of Estee Lauder skin products, including Estee Lauder gentle eye makeup remover, foam cleanser, and more.